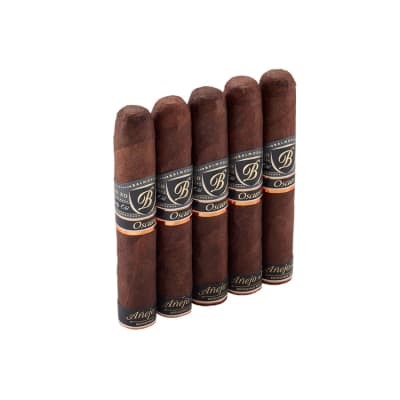 La Flor Dominicana Ligero A cigars were introduced in 2001 featuring a magnificent, mouthwatering Ecuadorian Sumatra wrapper perfectly packed with the most select estate-grown Dominican Ligero longfiller and binder tobaccos. 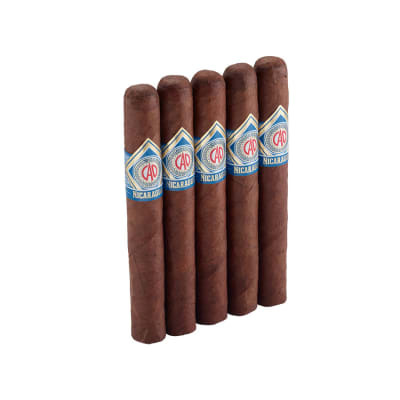 The result is a creamy smooth smoke that's unparalleled in robust flavor and aroma. 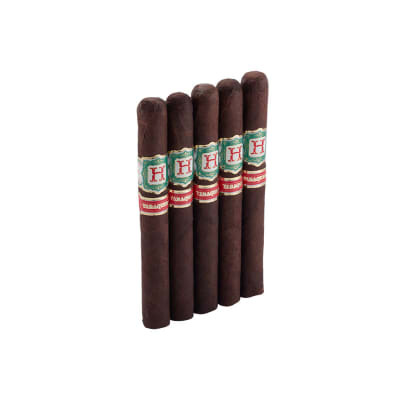 This line also stars the rare 'Mysterio' double perfecto - a true work of art with maduro leaf tips at the head and foot. 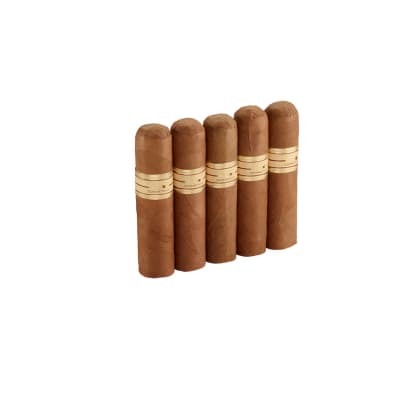 If you love bold spicy flavor, order these toothsome cigars now.